Here are some ideas for day two: enjoy the sand and surf at Little Waterloo Bay. 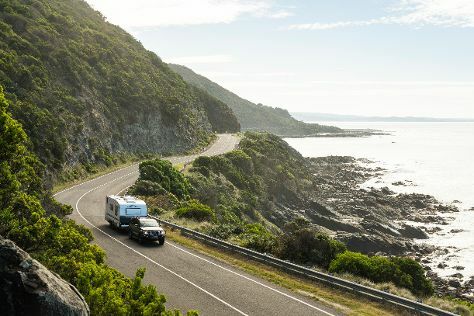 For reviews, photos, other places to visit, and tourist information, read our Wilsons Promontory National Park online road trip planner . 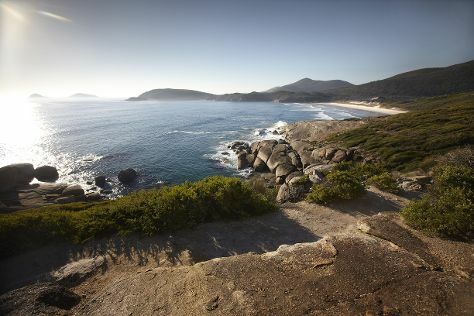 Brisbane to Wilsons Promontory National Park is an approximately 7.5-hour flight. You can also drive. Finish your sightseeing early on the 27th (Fri) so you can travel to Torquay. Start off your visit on the 28th (Sat): enjoy the sand and surf at Bells Beach and then take a memorable drive along The Great Ocean Road. To find ratings, more things to do, reviews, and tourist information, go to the Torquay holiday planning tool . Traveling by car from Wilsons Promontory National Park to Torquay takes 4 hours. In September, daytime highs in Torquay are 20°C, while nighttime lows are 7°C. Finish up your sightseeing early on the 28th (Sat) so you can go by car to Ballarat. 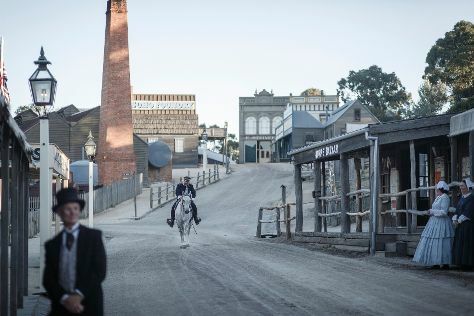 Kick off your visit on the 29th (Sun): sample the tasty concoctions at Athletic Club Brewery and then steep yourself in history at Sovereign Hill. To see ratings, photos, and tourist information, read our Ballarat online attractions planner . You can drive from Torquay to Ballarat in 1.5 hours. Alternatively, you can take a bus; or take a train. In September, daily temperatures in Ballarat can reach 20°C, while at night they dip to 7°C. Cap off your sightseeing on the 29th (Sun) early enough to catch the train to Melbourne. Visiting Royal Botanic Gardens and Balloon Rides will get you outdoors. Your inner history buff will appreciate Shrine of Remembrance and Old Melbourne Gaol. Next up on the itinerary: kick back and relax at St. Kilda Beach, explore the world behind art at National Gallery of Victoria, take a stroll through Melbourne Central, and see the interesting displays at Melbourne Museum. To see more things to do, ratings, other places to visit, and other tourist information, read our Melbourne trip itinerary builder app . Getting from Ballarat to Melbourne by train takes about 1.5 hours. Other options: drive; or take a bus. Expect a daytime high around 20°C in September, and nighttime lows around 7°C. Cap off your sightseeing on the 3rd (Thu) early enough to travel back home.